The world is morning the lost of another great songwriter today. 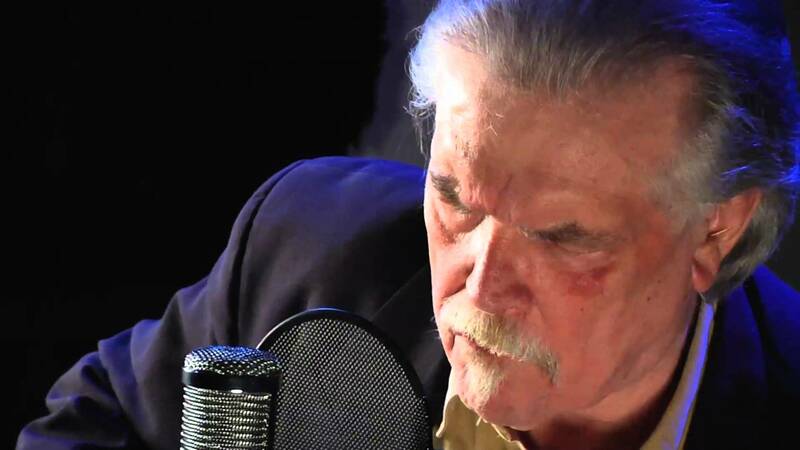 Guy Clark who’s songs were recorded by Johnny Cash, Vince Gill, Ricky Skaggs and many others was found dead in his Nashville home at age 74 yesterday. He had been in declining health recently but an immediate cause wasn’t given for his death. Perhaps better known for “L.A. Freeway”, “Desperadoes Waiting For A Train”,Â and “My Favorite Picture Of You”, my favorite Guy Clark song has always been “The Cape”. CLICK HERE to like us and get more videos like this one in your Facebook news feed.